When children have two parents who live together or live apart due to a divorce, it's important that they know that they are united in supporting the child's venture into the new school year. Make sure every day each parent talks with the child about their day and sets up a routine for having a snack after school, doing homework, and playing. 3. Provide a snack and some small talk when they arrive and you will hear about their day including things that went well as well as those that didn't. 4. If only one parent is in the home, set a time to call the other parent to just say hello. 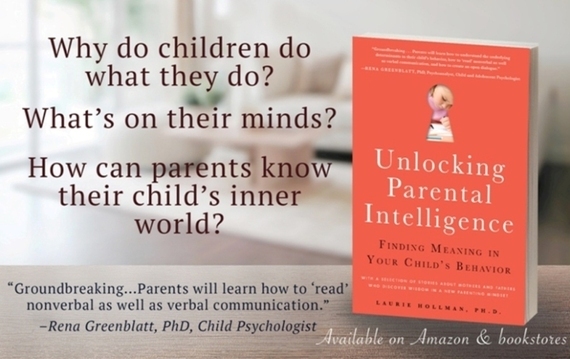 It's important to the child that they know both parents are thinking of them. 5. Set up a place for homework and decide what materials are needed to do the work. Have this the same place every day to set up a routine. If the child is from a divorced home, set up this structure as similar as possible in each house. 6. Decide with the co-parent and the child on when homework is done - before or after play time. Then stick to it until it becomes routine. 7. If play time comes before homework, set an amount of time that becomes regular, so there is no fussing when it's time to begin to work. 8. Whichever parent is available, offer to help with the homework if the child wants it. If your child is young, check it over when it's finished and praise the child for their persistence and a well-completed job. 9. If your child is a teen, again ask if they need anything while doing the homework. An extra snack by their side may show you are on their side as they delve into the assignments. If the parent in charge at the time follows the same routine as the other, the child feels calmer and more organized. 10. At the end of each week consult with your co-parent about how things went at school and at home. Review the successes so they are repeated and be flexible about what doesn't work well and needs to be changed. It's very important for marital problems to remain separate from parenting. When kids feel their parents agree on the importance of school and the routines that make things run smoothly, they feel calm about school and do well. If marital strife interferes, the child feels disorganized and finds it hard to concentrate. Co-parenting is team work! Laurie Hollman, Ph.D., is a psychoanalyst and author of Unlocking Parental Intelligence: Finding Meaning in Your Child's Behavior found on Amazon, Barnes & Noble, Familius and wherever books are sold. When both parents read it, co-parenting works out very well!